seeing RADAR’S CLOWNS OF SEDATION (or Sensation, Sedition, Seduction, etc.) 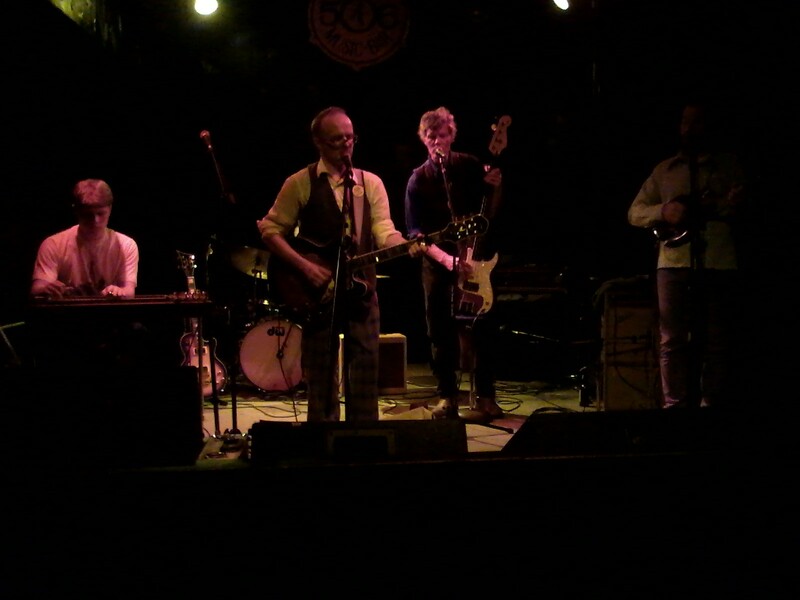 last night at Local 506. We have developed the theory that Line Dancing was invented as a way to disguise drunken staggering. ← the NEW TOWN DRUNKS!